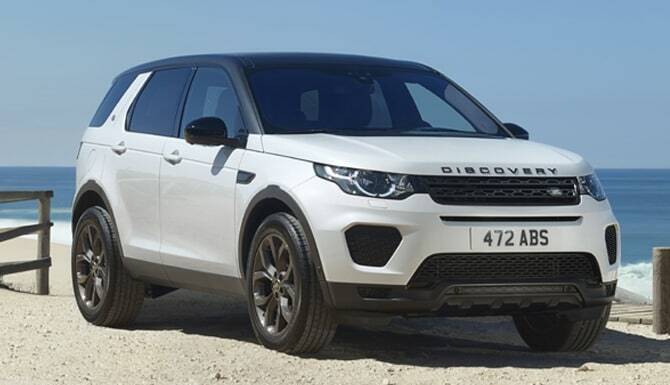 Combining a beautifully crafted, compact design with a suite of advanced driver aids, the Discovery Sport is as effortlessly manoeuvrable in city streets as it is on the most epic of adventures. 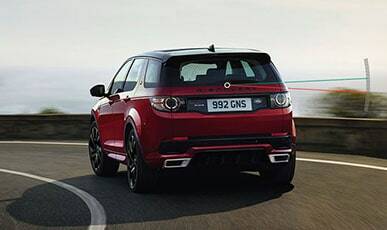 With its commanding driving position, it fits in everywhere; from narrow coastal roads to tight urban parking spaces. 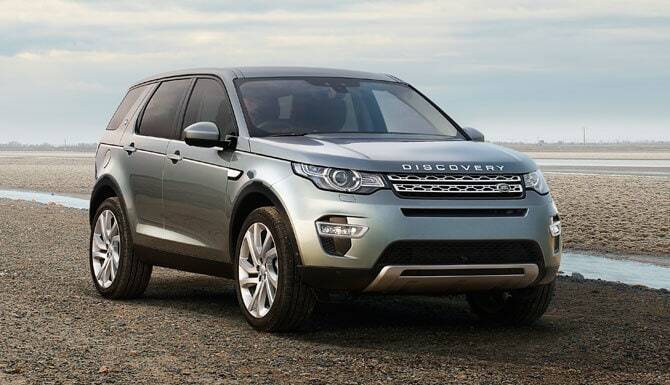 The Discovery Sport is compact, agile and versatile. Elegant lines, premium materials and meticulous craftsmanship in every detail. 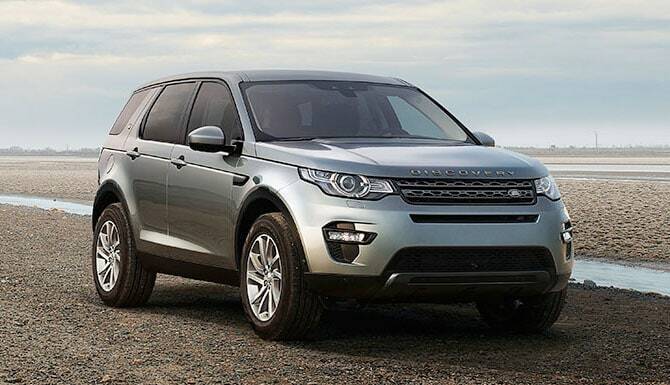 It’s a combination that gives the Discovery Sport a luxury feel - from inside and out. And, thanks to ingenious interior architecture, Discovery Sport handles sizeable loads with consummate ease – making carrying up to seven passengers or your bulkiest items an effortless experience. 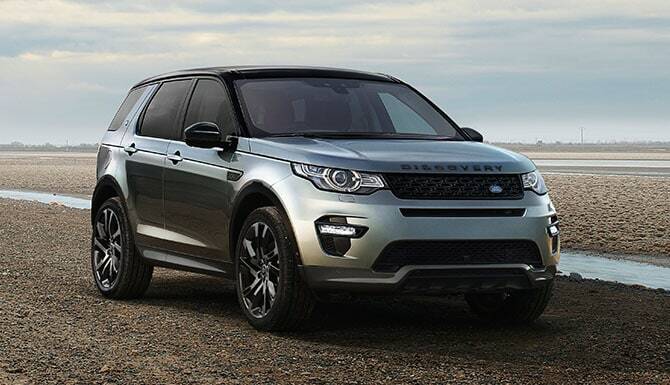 The Discovery Sport’s sleek, aerodynamic silhouette, with legendary Land Rover capability and a flexible interior, add up to a great looking vehicle that does so much more. This is a modern, relevant and compelling vehicle, with its well-proportioned compact body and purposeful stance. Its distinctive silhouette and beautifully sculptured surfaces all combine to create a vehicle that truly connects on an emotional level. With Land Rover at its heart, the Discovery Sport is more than adept in the most challenging conditions. 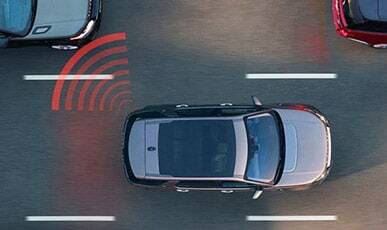 On tarmac, gravel, sand or snow, All Terrain Progress Control (ATPC) acts much like a slow-speed cruise control, helping the driver to maintain full concentration on steering and finding a path through obstacles. 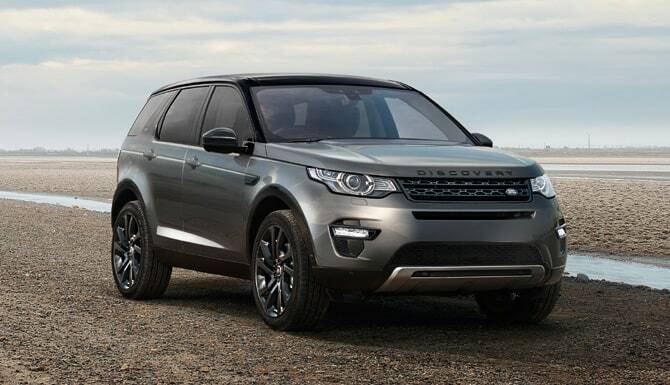 The essential Discovery Sport model. * TD4 150hp engine models only feature 18” 5 split-spoke ‘Style 518’ alloy wheels. Enhanced design and technical features. A variety of design touches which emphasise the vehicle’s confident looks. A sophisticated interior with technical innovations. Styling to accentuate the vehicle’s assertive stance. Combines seven-seat practicality, go-anywhere performance and premium style. 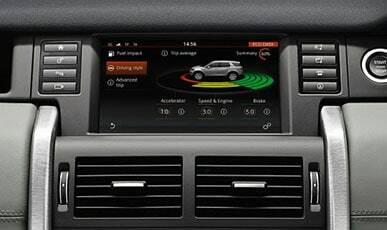 Now you’ve explored new Discovery Sport’s features and models, find the one for you.